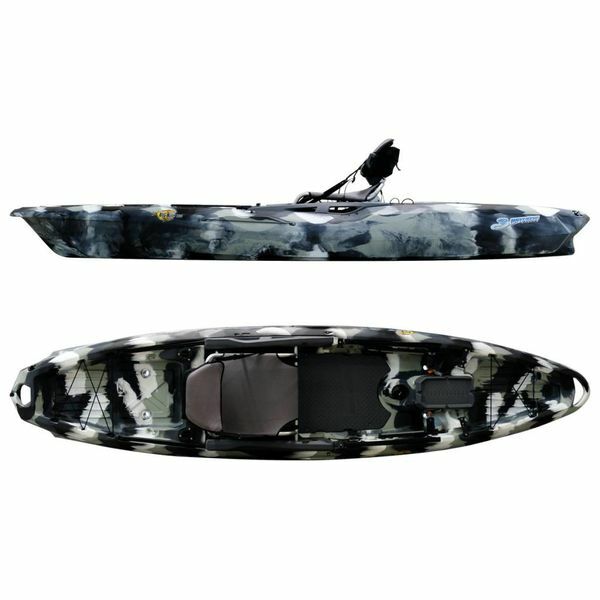 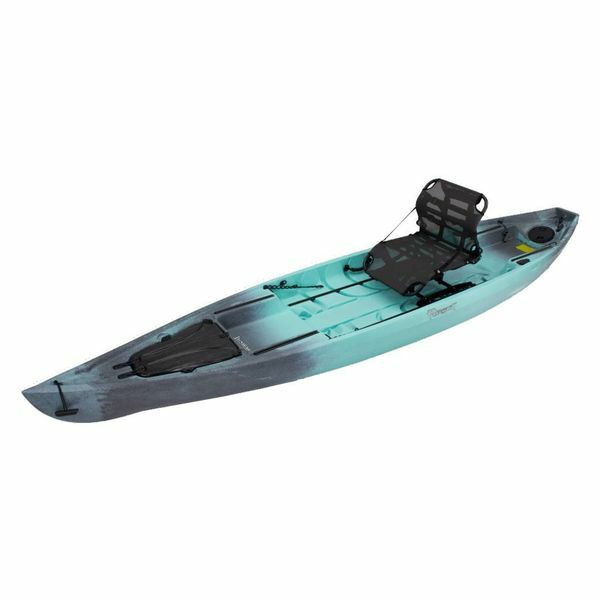 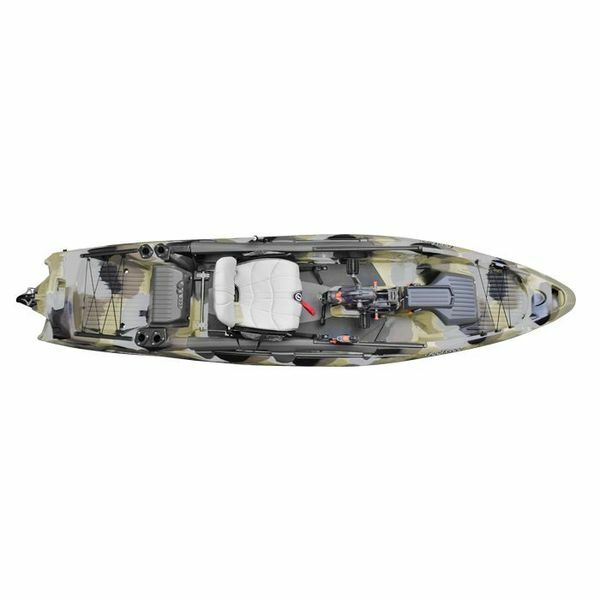 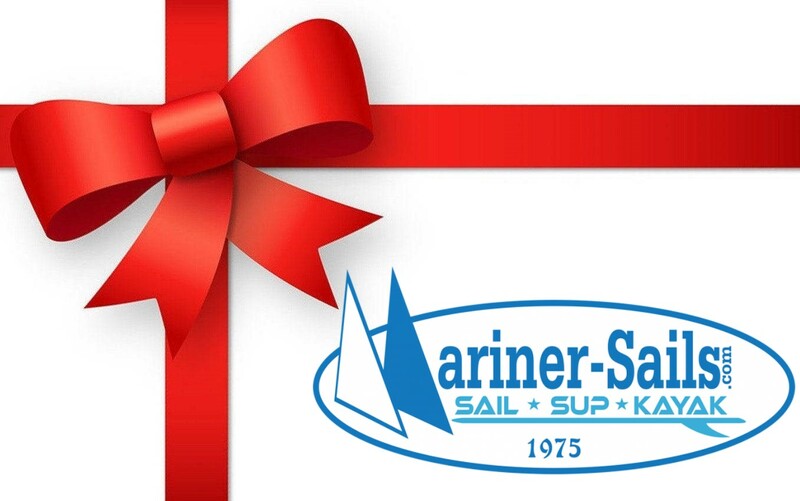 Mariner Sails is your source for quality fishing kayaks by some of the industry's top brands including Hobie, Native Watercraft, Nucanoe, and Wilderness Systems. 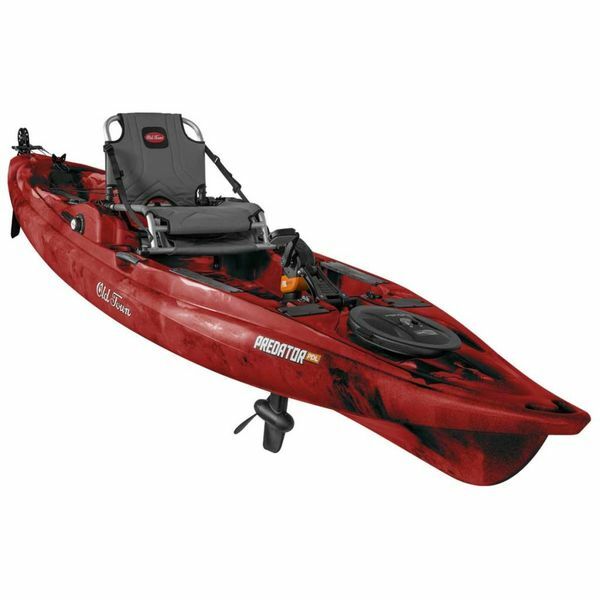 We have the latest models in-stock and ready to ship. 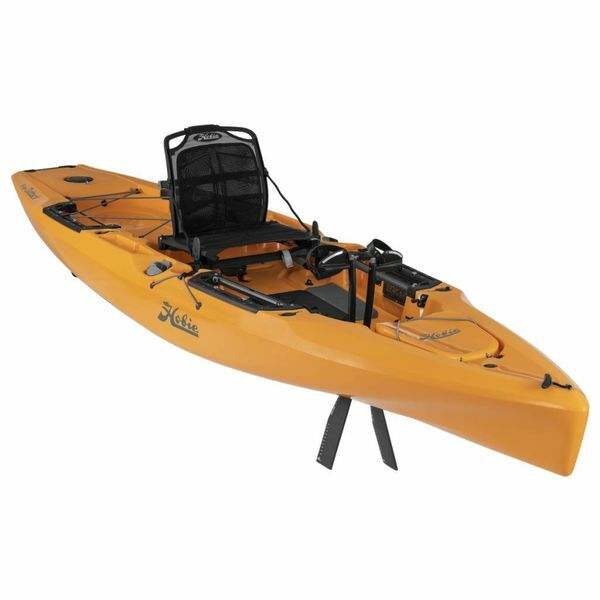 Single, double, sit in and sit on top, and pedal kayak models available. 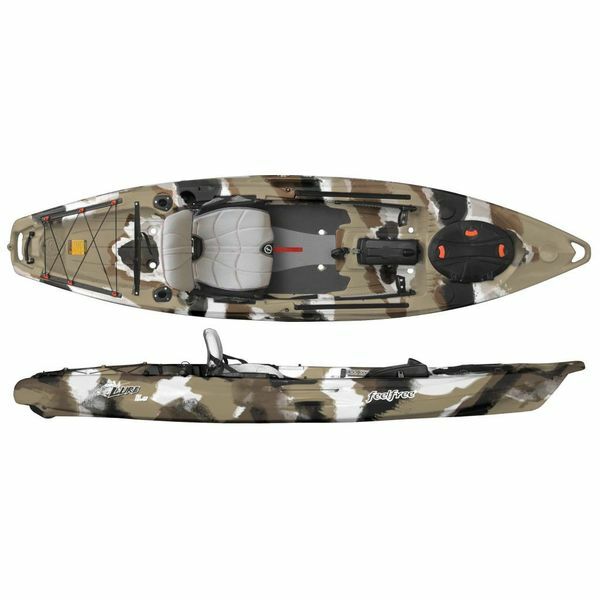 Not sure which one is right for you? 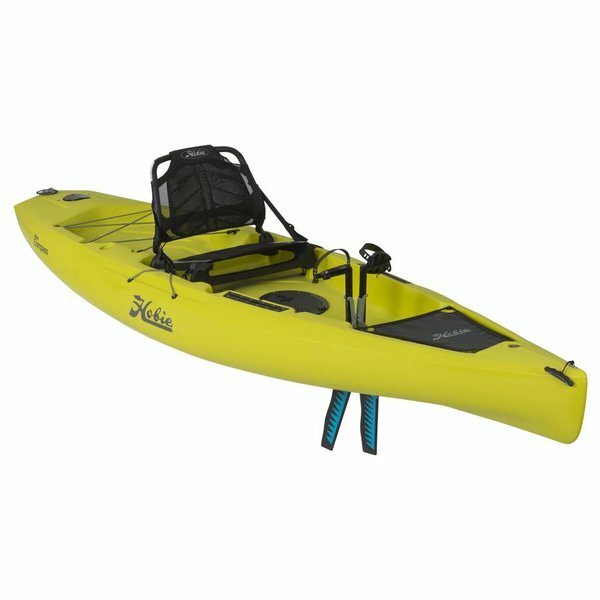 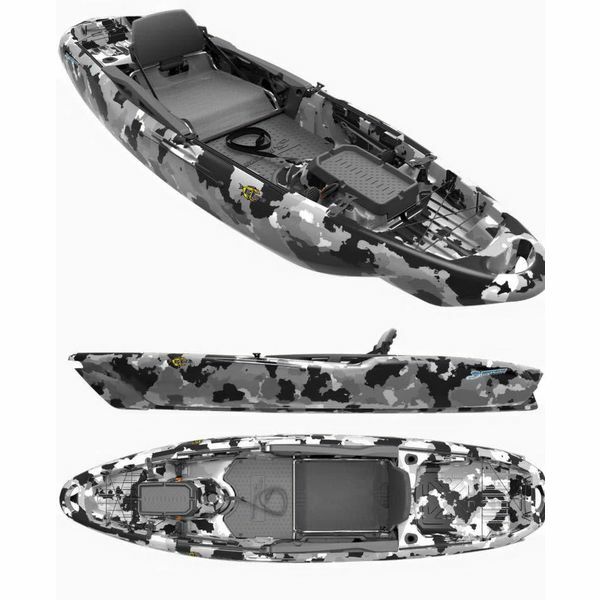 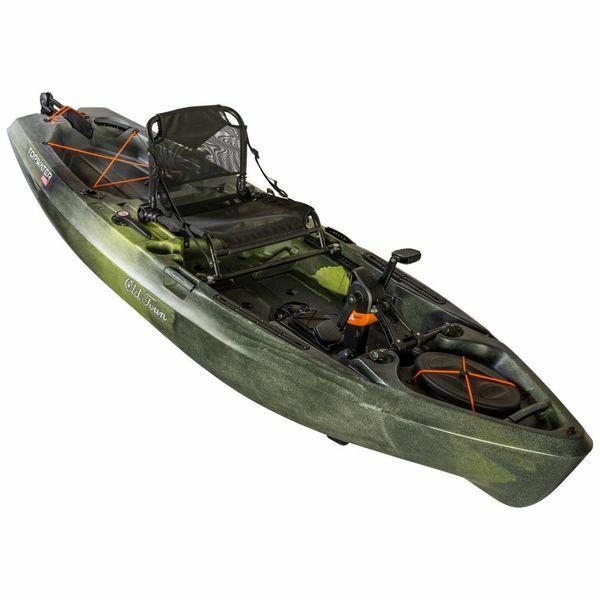 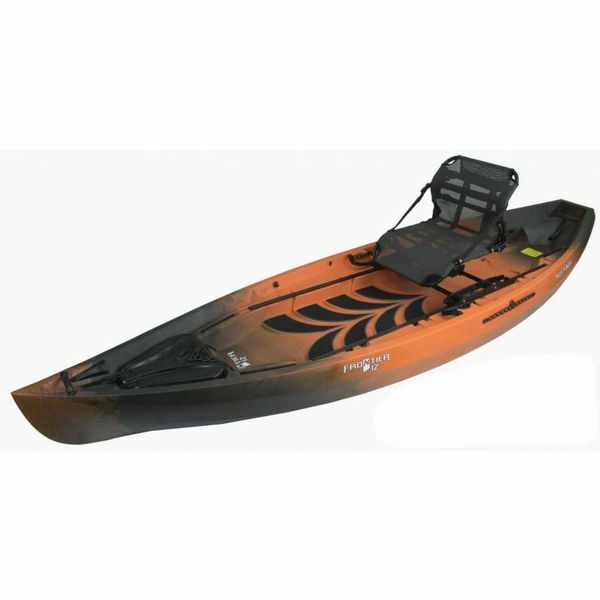 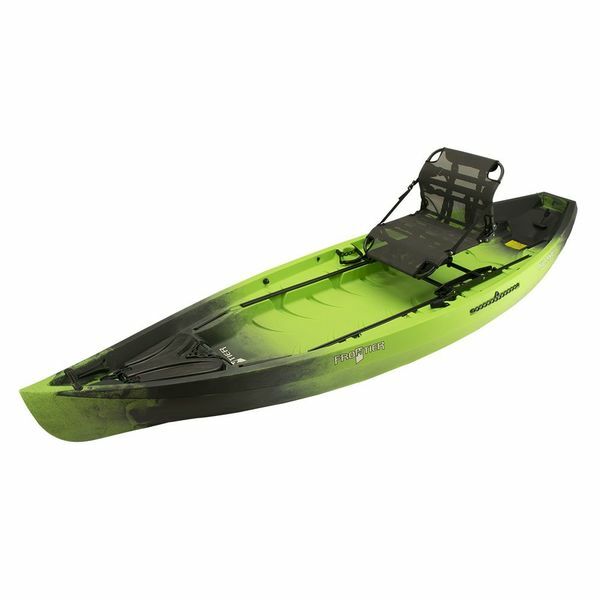 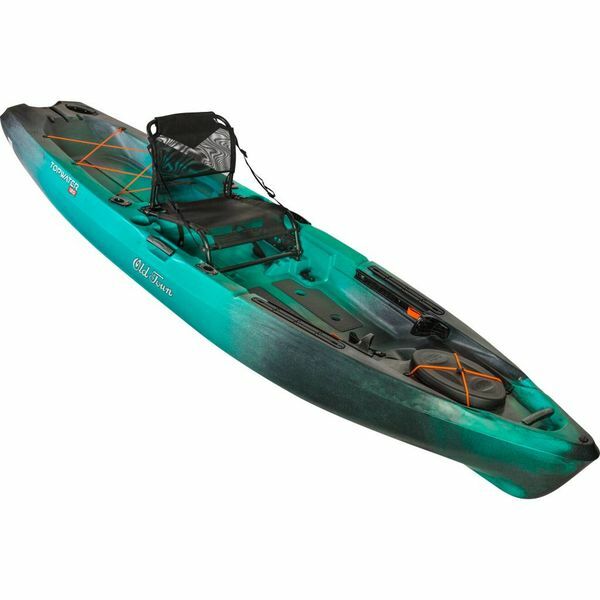 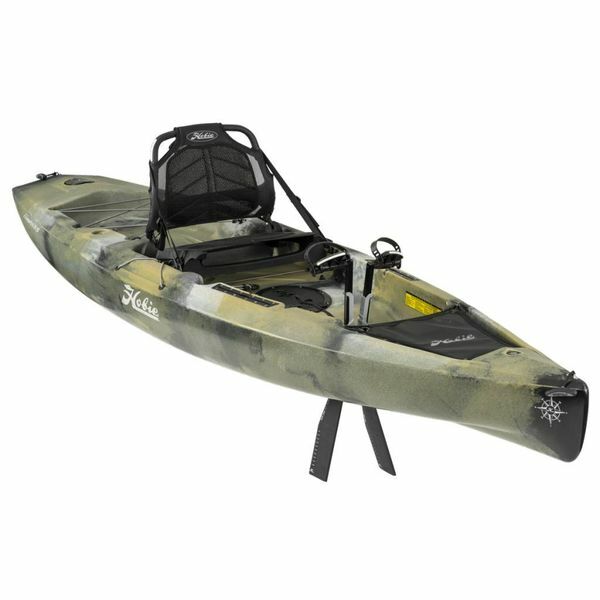 Our experienced experts can help you select the fishing kayak that meets your exact needs. 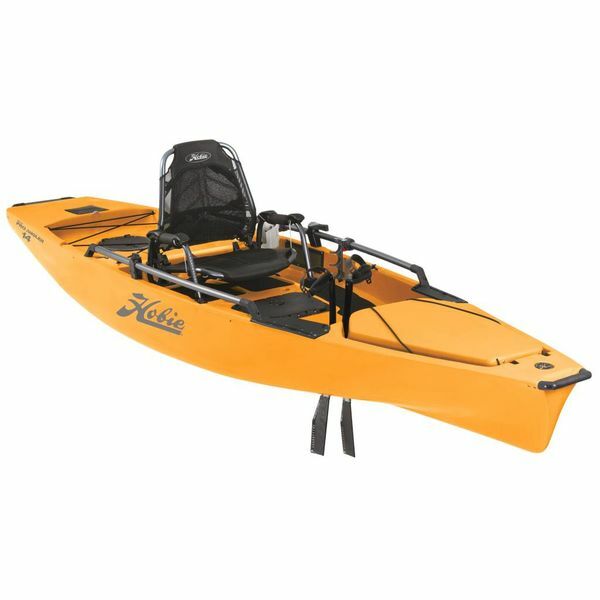 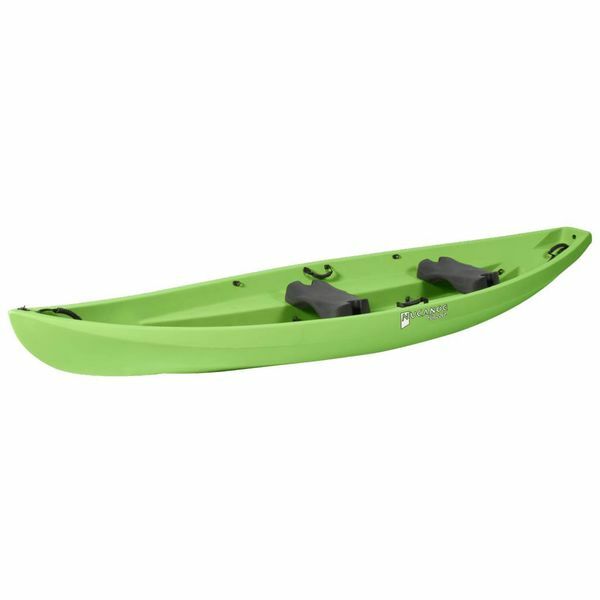 Click the link to shop for kayak accessories, fishing kayak accessories, including rod holders to complete your fishing experience.